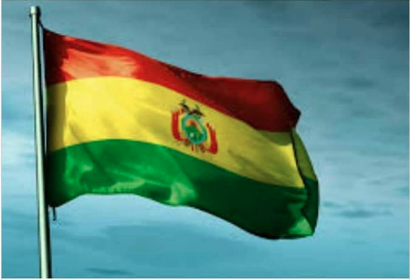 How could we describe what really means to Be Bolivian? We Bolivians are hard-working, enterprising people, of fortitude [ñeque], as they say in La Paz. But, just as we have that virtue, we are owners of a horrible defect: we do not like to comply with the law. All generalization is bad, but surely these two traits could well apply to most Bolivians, starting with President Evo Morales and ending with the Bolivian who lives in Bolpebra or Bermejo. From disregarding a traffic light, to believing that the Political Constitution of the State is of null importance, the forms of “getting into it” are very widespread among Bolivians and that leads us to live in a society that is always chaotic and disrespectful of the rights of other citizens. It is clear that this is a central problem that must be addressed by the family and the education system so that we can move forward in building a more orderly country. Unfortunately, the example that our leaders are giving us in these years is not the best, because at all costs they want to ignore the Constitution to run again. It is necessary to vindicate the value of the law.